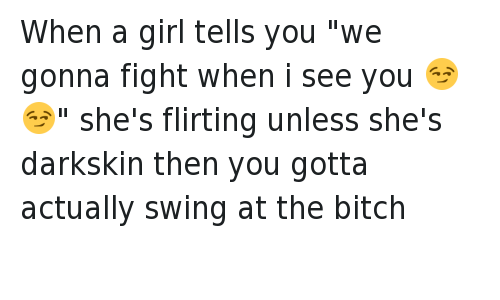 Lightsaber, Ewan McGregor, and Fight: 33. 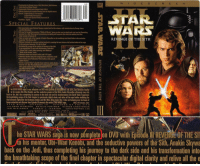 While filming lightsaber fight scenes, Ewan McGregor kept getting carried away and making the sounds of the weapon himself, which had to be removed in post production. 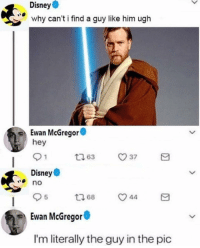 Disney, Ewan McGregor, and Movie: Fans: "We want an Obi-Wan movie starring Ewan McGregor." 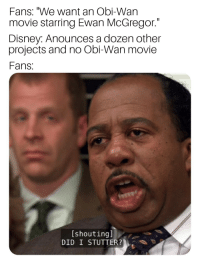 Disney: Anounces a dozen other projects and no Obi-Wan movie Fans [shoutingl DID I STUTTER? 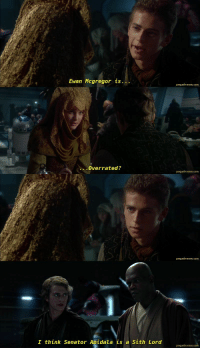 Listen to us and dewit! 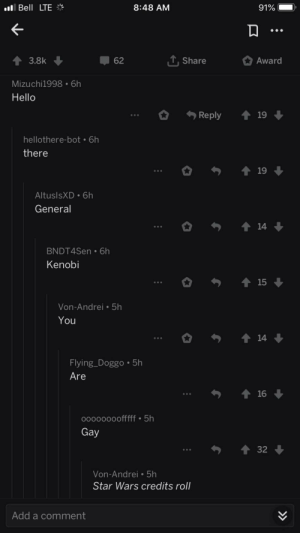 Listen to us and dewit! 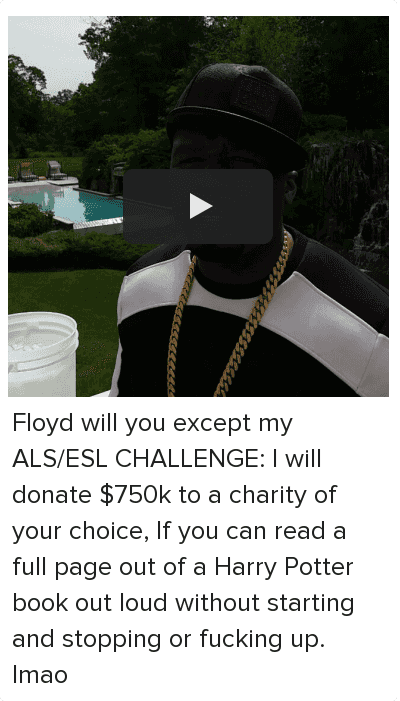 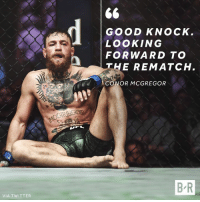 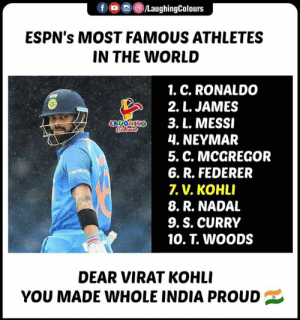 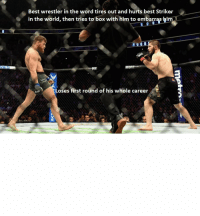 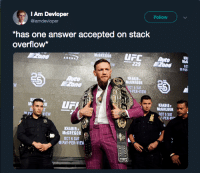 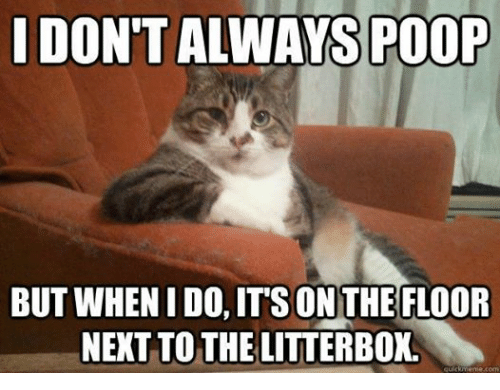 Accepted, Answer, and Sat: Follow Am Devloper @iamdevloper "has one answer accepted on stack overflow* McGREGOR UFMG -229 ARENA PAY 2 KHABIB GREGOR OCT 6 SAT PER-VIEW KHABIB McGREGOR OCT S SAT PB VIEW PER-VIE KHABIB McGREGOR OCT 6 SAT PAY-PER-VIEW Whos the champ now? 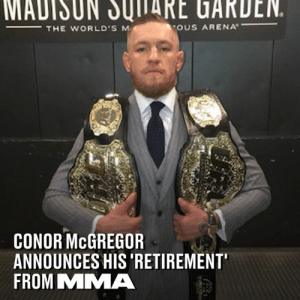 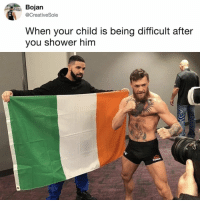 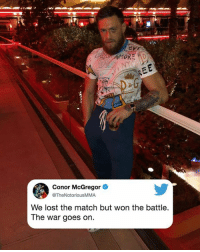 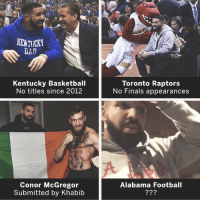 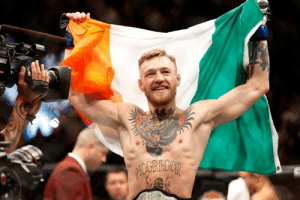 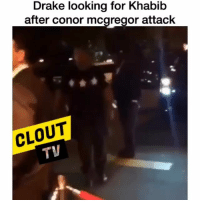 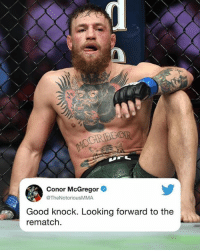 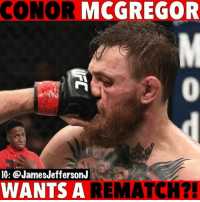 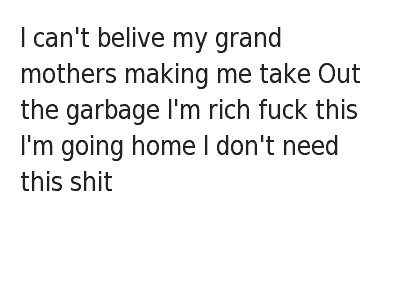 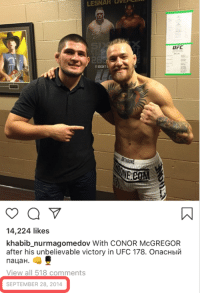 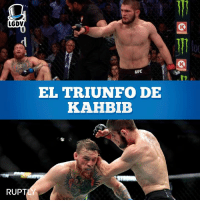 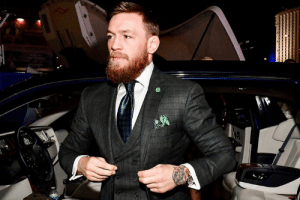 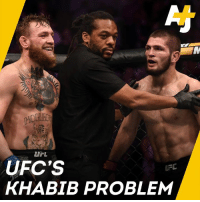 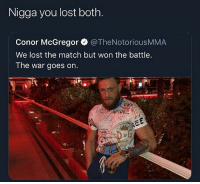 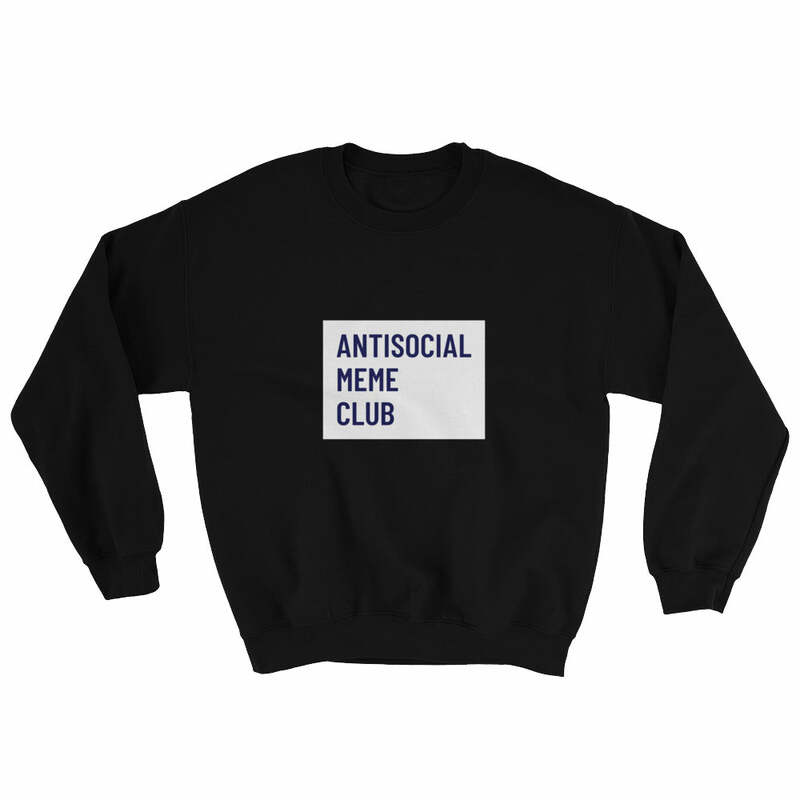 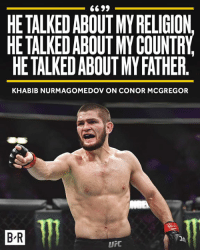 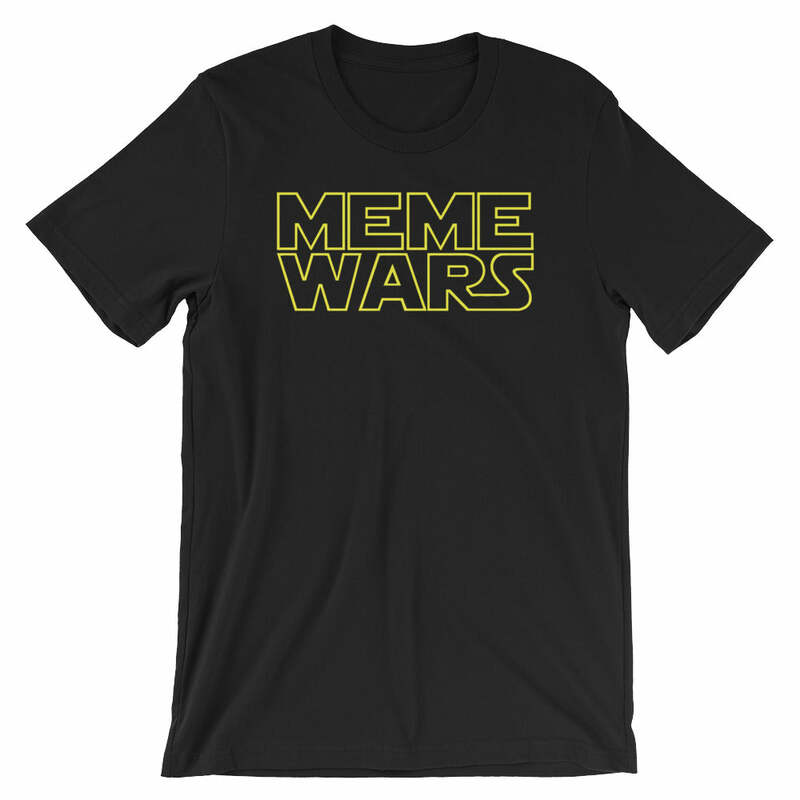 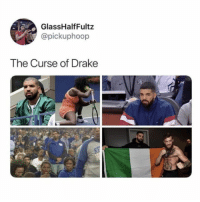 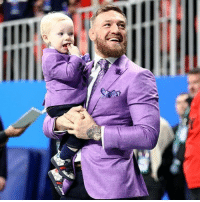 Conor McGregor, Memes, and Ufc: UFC'S KHABIB PROBLEM UFC Are UFC fans being racist towards Khabib Nurmagomedov after he defeated Conor McGregor? 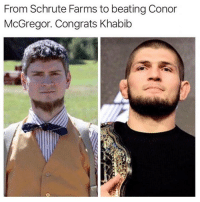 Conor McGregor, Memes, and 🤖: From Schrute Farms to beating Conor McGregor. Congrats Khabib The secret is beets. 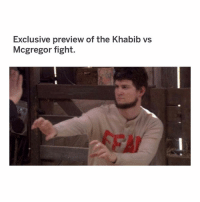 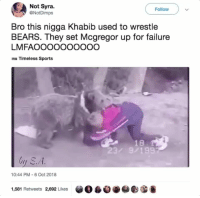 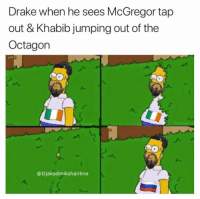 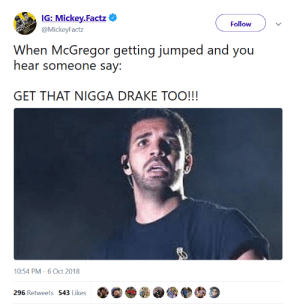 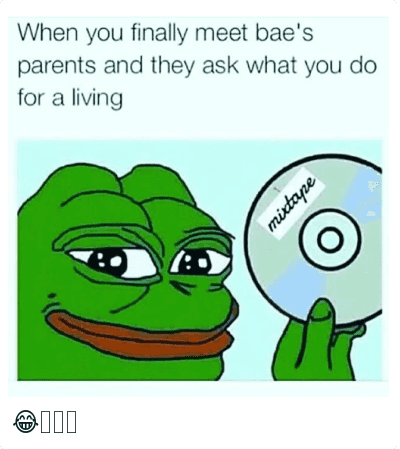 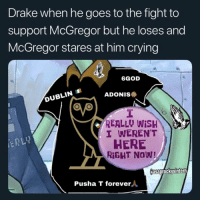 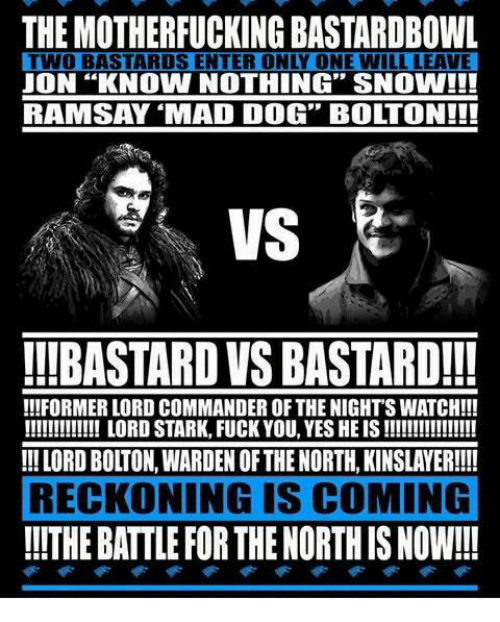 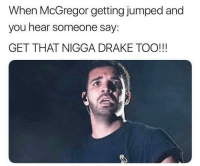 Memes, Watch, and Fight: Exclusive preview of the Khabib vs Mcgregor fight. 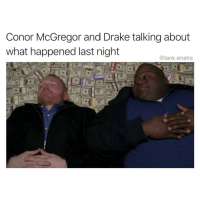 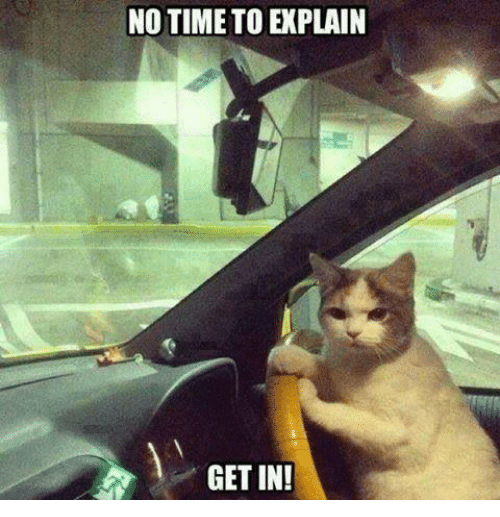 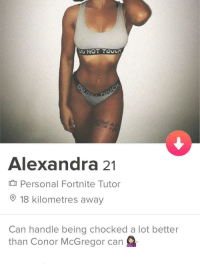 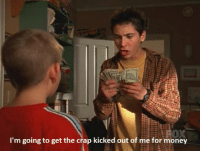 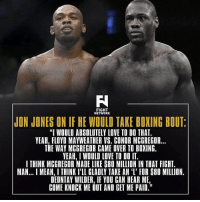 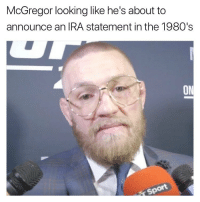 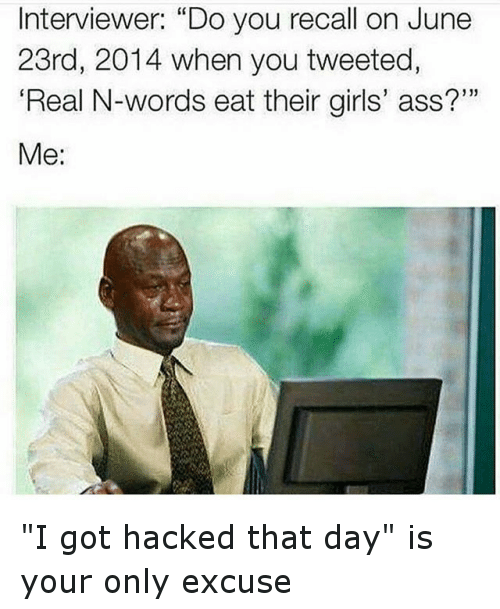 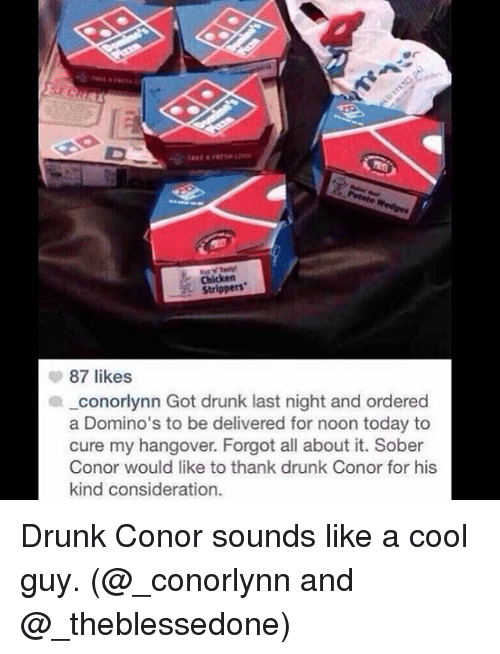 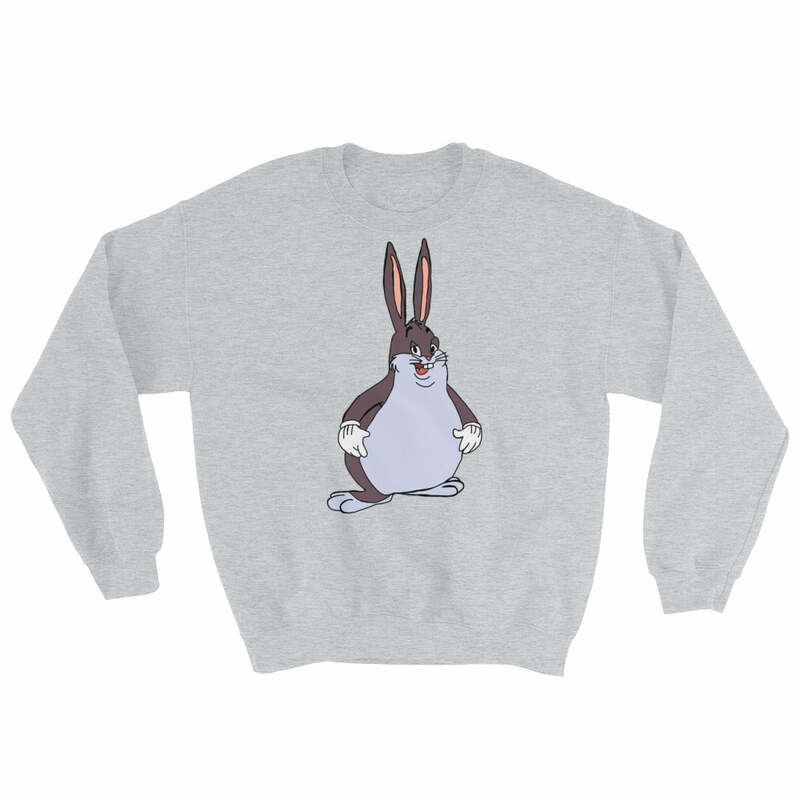 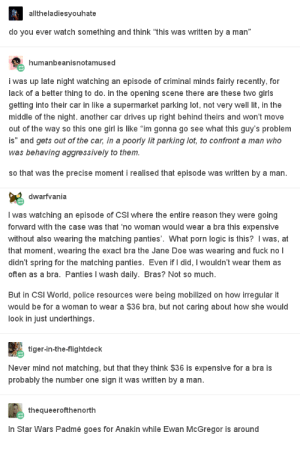 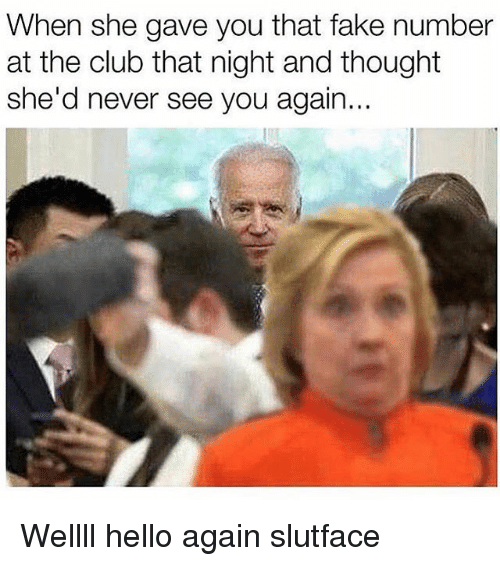 anyone watch the fight? 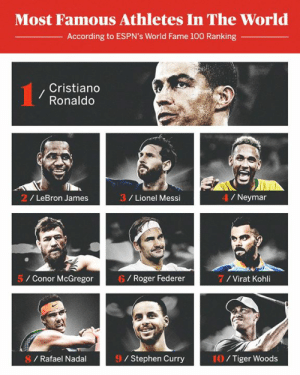 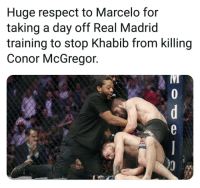 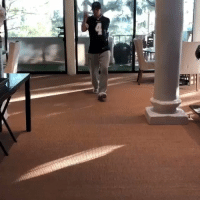 Conor McGregor, Memes, and Real Madrid: Huge respect to Marcelo for taking a day off Real Madrid training to stop Khabib from killing Conor McGregor.